Foldable mobile phones. 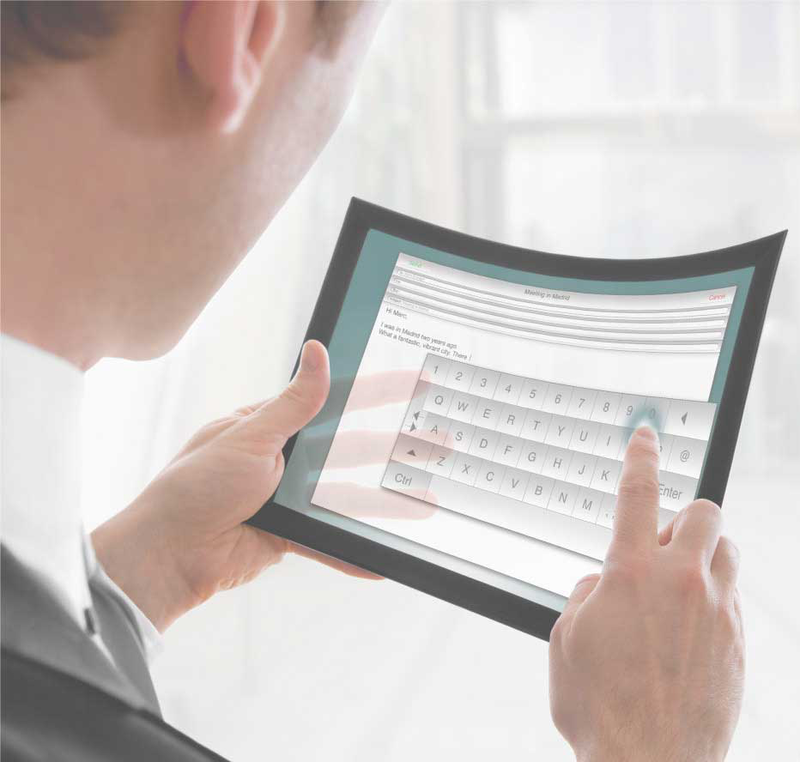 Flexible displays. Wearables. The next generation of consumer devices demands a substrate that can take the heat of everyday use— flexibly. Kolon’s CPI™ Colorless Polyimide Films are versatile, flexible, and colorless, and ready to perform for the most demanding applications. 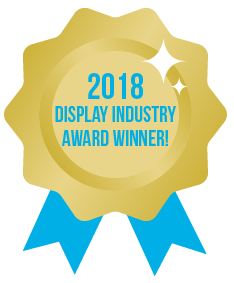 They’re built with a patented, radiation-hard material that offers the potential to revolutionize flexible electronics, consumer devices, organic light-emitting diodes (OLEDs), organic photovoltaics (OPVs), printed circuit boards (PCBs), and plenty of industrial applications as well. Based on technology initially developed at NASA, Kolon’s CPI™ films can be folded or rolled, and can flexibly conform to a new generation of creative innovation. 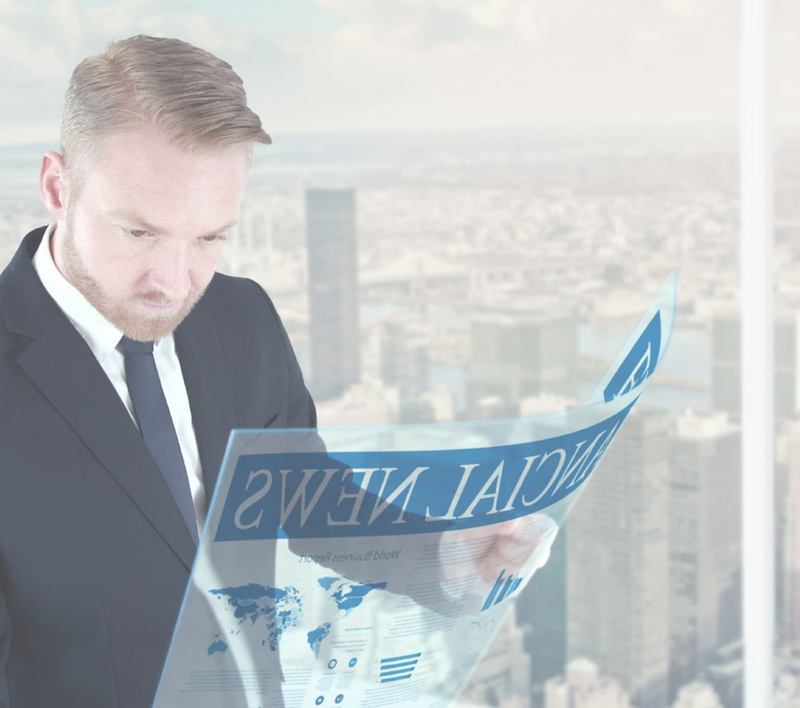 The material scores high on technical merit as well: Kolon’s substrate offers roll-to-roll processing capabilities and optical transparency approaching 90 percent. The material is easy to process in organic solvents and has a super-smooth surface finish and tunable dielectric properties. Kolon’s CPI™ films have so many uses. What will you make with Kolon CPI™ films? Kolon’s optically transparent material offers light-transmission properties that are greater than 89% at 550 nm. The material’s glass transition temperature is >330 °C, and its coefficient of thermal expansion (CTE) is <15 ppm/°C. Pencil hardness testing demonstrated exceeding H at 1-kgf loading. The polyimide’s surface roughness is less than 10 nm, making it ideal for use as a film substrate for display backplanes, OLEDs, LCDs, OPVs, and other applications. Tests have shown that Kolon’s CPI™ material is resistant to acids as well as certain solvents and alkalis, with further research underway. The material absorbs less than 1% of water coming into contact with its surface. 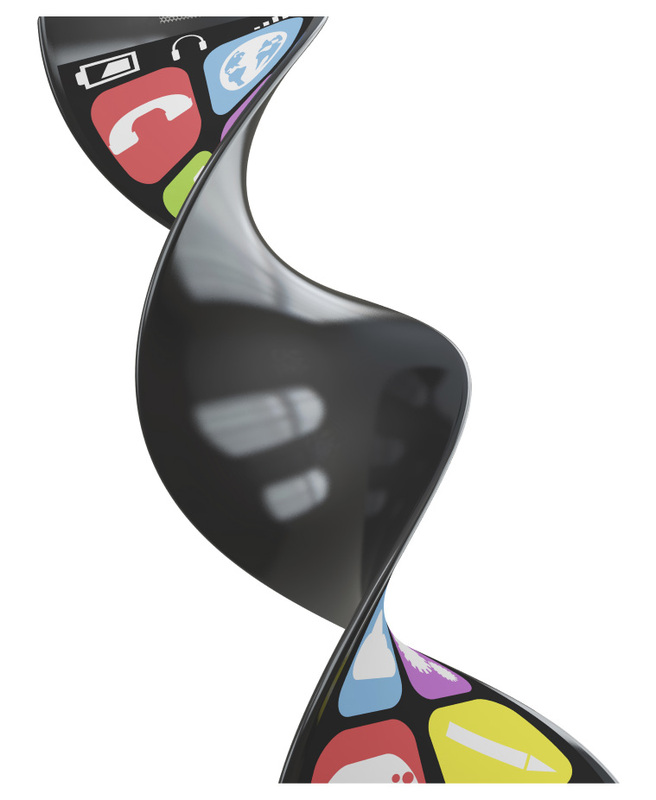 Unlike other polyimides, Kolon’s CPI™ material is rad-hard, making it ideal for use in certain applications. Kolon’s CPI™ material can be incorporated into a variety of products that use flexible and transparent substrates. What makes Kolon’s CPI™ material the better choice? 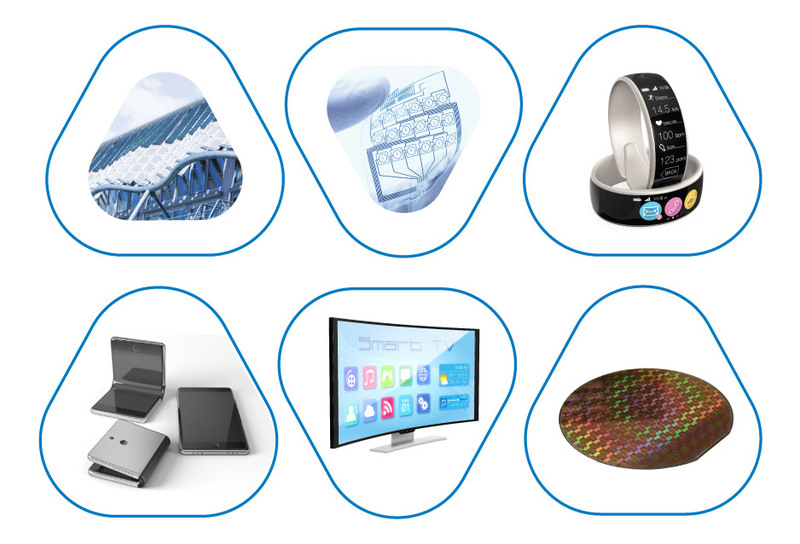 Other substrates may be flexible, but Kolon’s CPI™ material offers state-of-the-art unique properties that make it an ideal choice for a new generation of electronics. 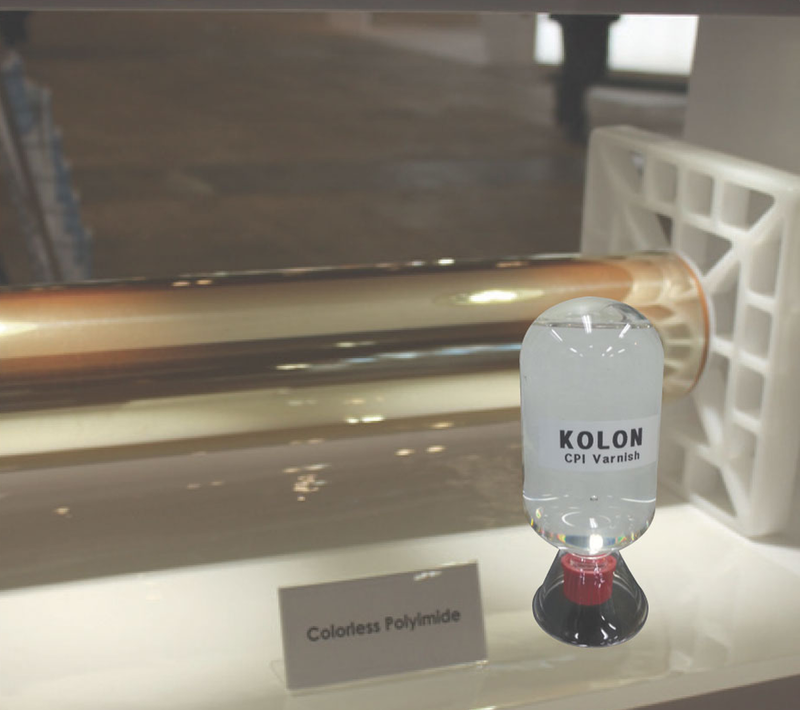 The colorless quality of Kolon’s CPI™ material makes it the only polyimide that can be used for flexible, transparent substrates while offering superior mechanical properties. Most available polymers are limited in this area—allowing for processing only up to 180 °C. Kolon’s CPI™ material performs better, offering a glass-transition temperature greater than 300 °C. This makes the material very well suited to conventional, high-temperature processing techniques. With both superior surface hardness and ultra-smoothness, Kolon’s material meets or exceeds surface roughness and moisture absorption requirements for polyimide film substrates. It also demonstrates greater than H hardness at 1-kgf loading in pencil tests. In addition, 6 GPa of Young’s modulus can be achieved, showing the material’s excellent mechanical properties. Kolon’s CPI™ material offers the capability for roll-to-roll processing along with flexural endurance and a low dissipation factor—all qualities that provide superior performance for use as a flexible substrate. Solar-based applications are hot, and materials to accommodate them need to be able to take the heat. While many substrates require an addition step of ultraviolet (UV) curing for these applications, Kolon’s CPI™ material is ideal for OPVs and other solar products. Kolon has various versions of the CPI™ Film. Learn more about the properties for each below. Colorless Polyimide Films, or to discuss further R&D with Kolon. This technology (KL-0001) is owned by Kolon Industries, Inc. with intellectual property management and marketing support from Fuentek, LLC.